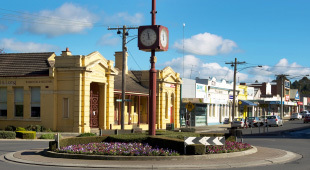 Warragul, a relaxed and friendly regional hub (population of nearly 12,000) is blessed with every possible infrastructure requirement already in place. Whilst the town is 100 km from the Melbourne CBD, it is serviced exceptionally well with direct freeway access offering a journey uninterrupted by traffic lights to the city centre in just over an hour. 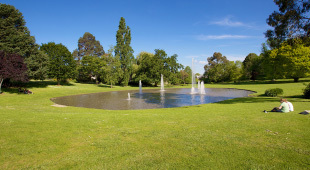 As western Gippsland’s commercial capital, Warragul is blessed with infrastructure ideally suited to families of all ages. 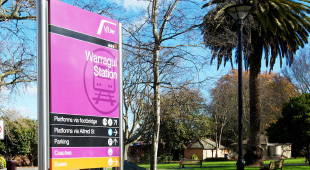 Sport plays a major role in any regional township and Warragul is no exception. 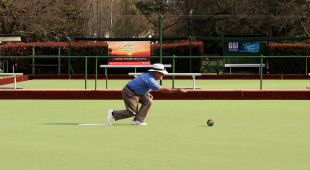 Whatever your sporting fancy, there’s a team and a top quality facility to cater for it. 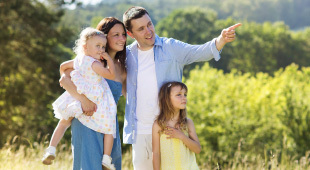 The township is perfectly positioned to take advantage of any number of nearby pursuits.